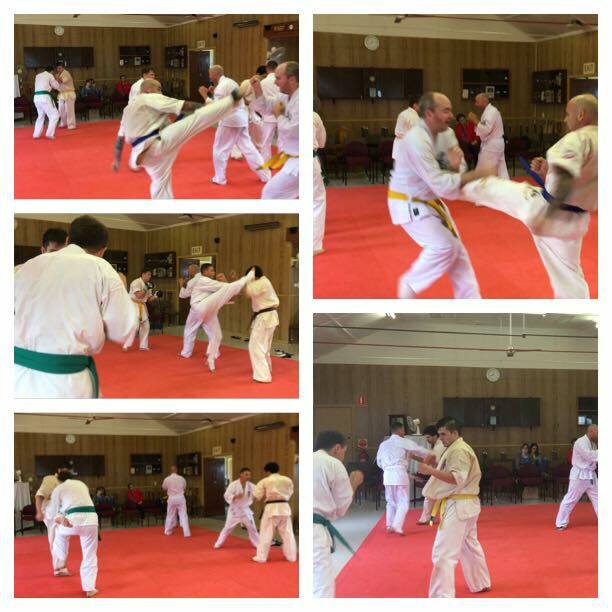 Two Kyokushin gradings were held in Queensland for KIMAA adults and Little Lions on Saturday June 10th. The gradings were for students of North Brisbane Dojo and Nundah Dojo, both under the leadership of Sempai Rob James. Sempai Rob was pleased with everybody’s efforts, including a new fourth kyu in the adults class. Thanks go to Jermaine Downs (senior student) for his assistance with the tests.